Together with beautiful landscapes, Vietnam has been famous for old markets, such as Dong Xuan, Dong Ba and Ben Thanh, which reflect the fine cultural features of Vietnamese people. Visiting these markets, tourists can buy things they need and learn about the country’s typical cultural features through handicraft products and traditional dishes. 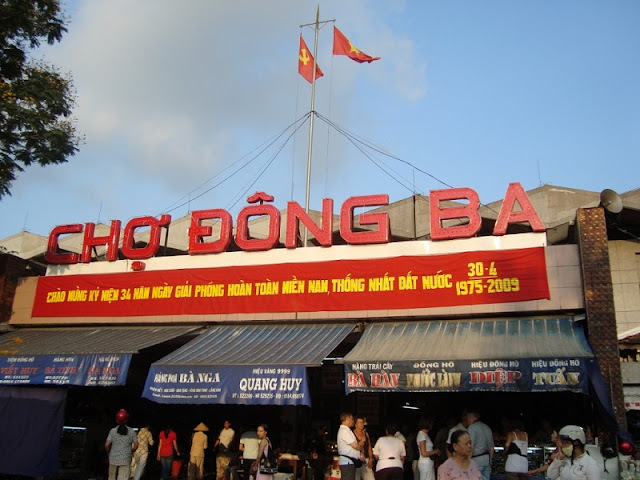 Here are five oldest markets in different localities of Vietnam. 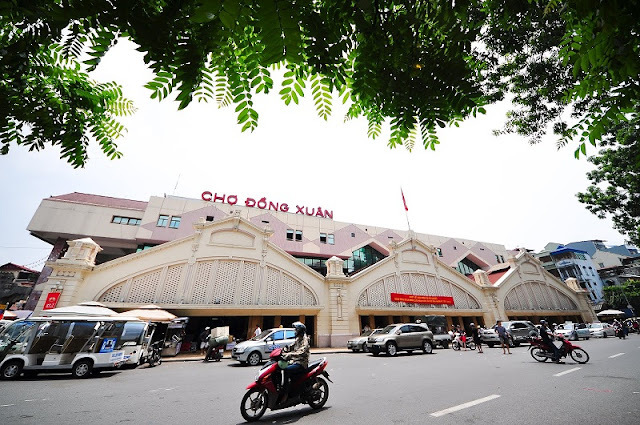 Located in Dong Xuan ward, Dong Xuan market, selling household commodities, shoes, cloths and clothes, is one of the biggest and oldest markets in Hanoi and has closely attached to the ups and downs of the thousand-year old city. The market also attracts Vietnamese and international visitors by Hanoi’s traditional dishes, such as Bun rieu cua (served with tomato broth, topped with crab paste and noodle), Bun cha (grilled pork and noodle) and various kinds of sweetened porridge. Built in 1899 on poetic Huong River’s bank, Dong Ba market in Hue City of the central province of Thua Thien-Hue has been a favourite destination of both domestic and international tourists. The three-storey market, covering an area of 5,000sq.m, includes stalls selling different kinds of goods and souvenirs, such as Phu Cam palm-leaf conical hats, Ho Tinh dried lotus and paper flowers from Sinh village. Touring Dong Ba market, the tourists can also enjoy traditional dishes of Hue, such as com hen (baby basket clams rice), cha tom (Shrimp patty) and khoai cake (Rice cake served with shrimp and vegetables). 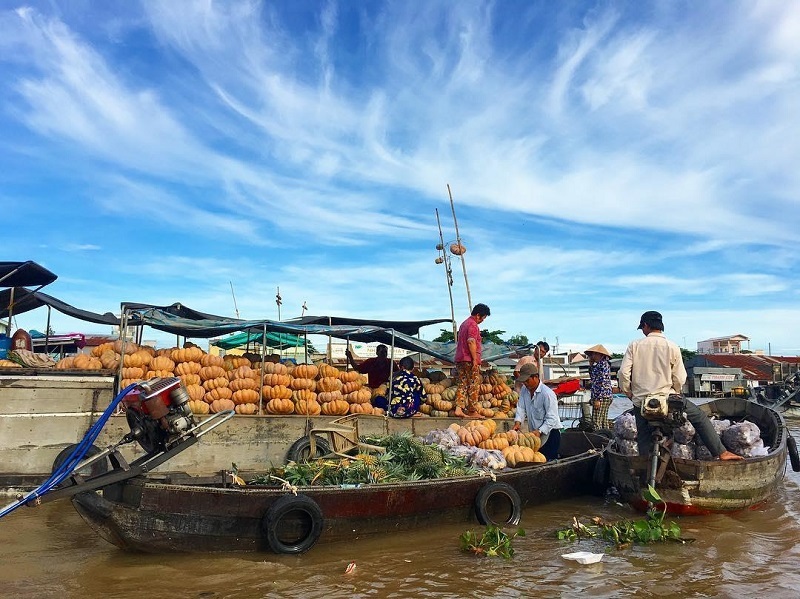 Dong Ba market, together with Trang Tien Bridge and Huong River, are Hue’s tourism attractions which tourists can not ignore. 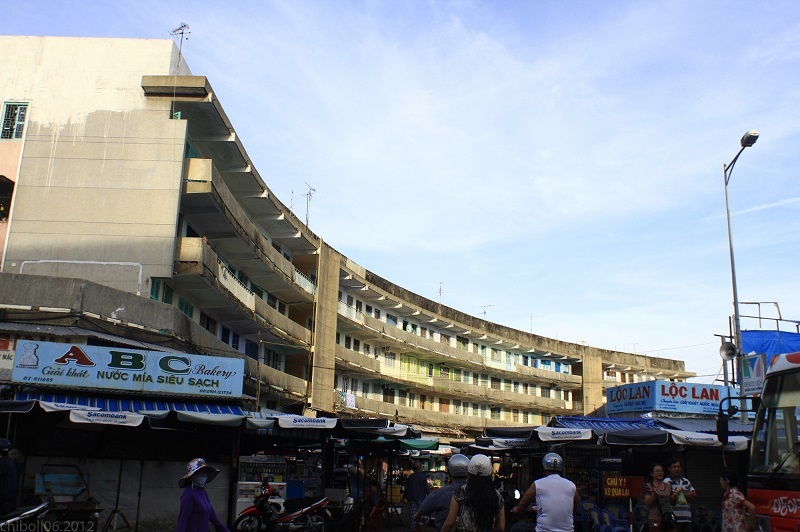 Dam market has become one of the tourism attractions of Nha Trang City with unique architecture. It is always recommended for visitors to buy gifts for their relatives. Built in 1908, the two-story market sells seafood products, local dishes and souvenirs. Operational in 1914, the 100-year old market of Ben Thanh has become a symbol of Ho Chi Minh City. The old shopping centre, gathering garment and textile, and handicraft products, and famous dishes, has attracted both domestic and international visitors to visit and buy goods. 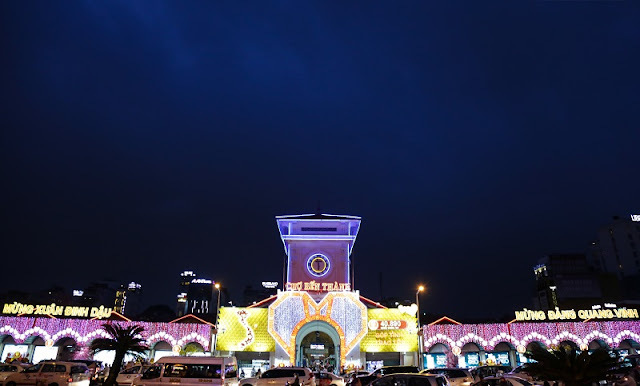 A night market formed around the Ben Thanh also attracts tourists.